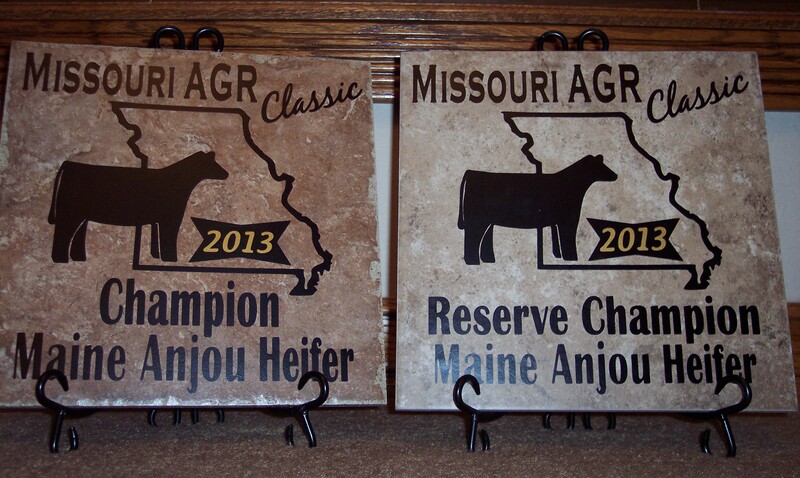 We had fun making these awards for the Fair Queen Contest at a county fair! Congratulations to the winners! 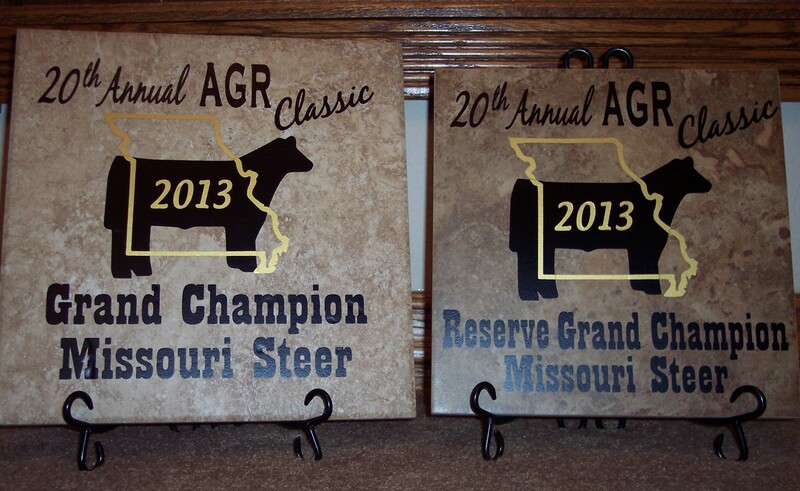 We can customize these for your local county fair also. 12″ Tiles – $22 each. Black metal stands are available for $6 each. THANK YOU, TYLER, for contacting us! We hope to hear back from you next year also! 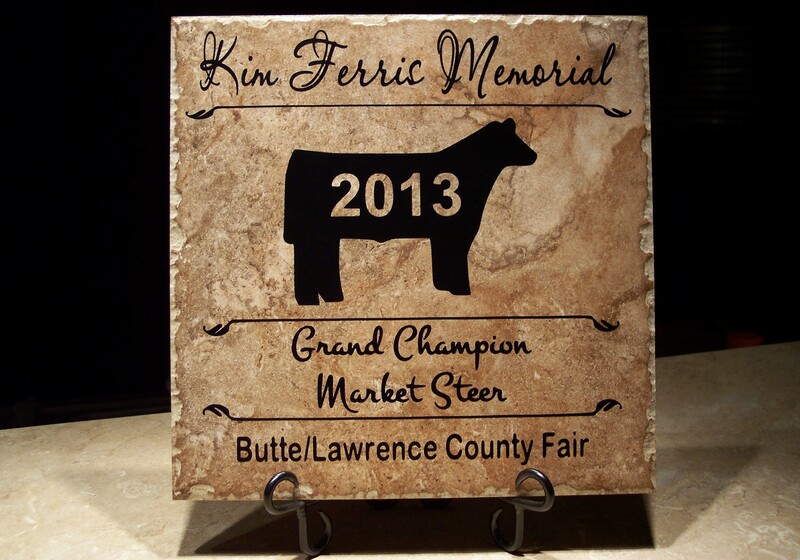 We’d love to make another trophy in honor of your sister. This saying has become our most popular EVER! So, here we have created yet another tile — ” Version No. 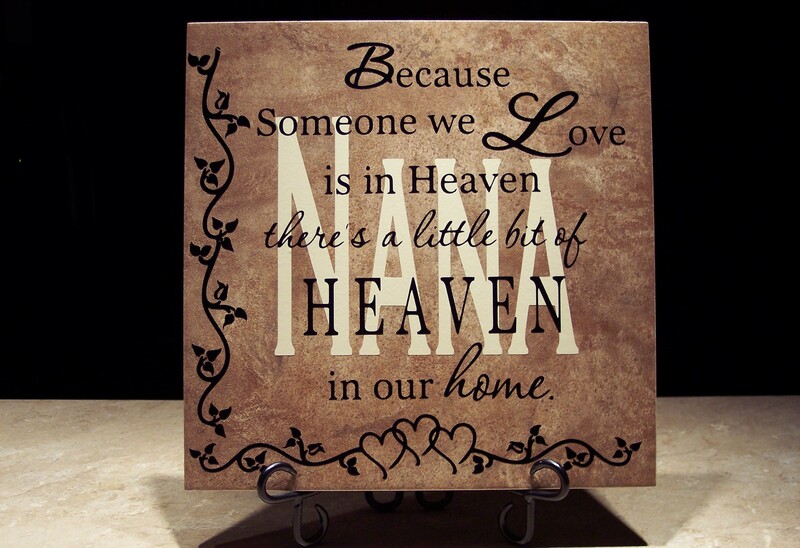 4″ which is available with or without a personalized name in the background. Shown on a dark brown tile in the above photo. 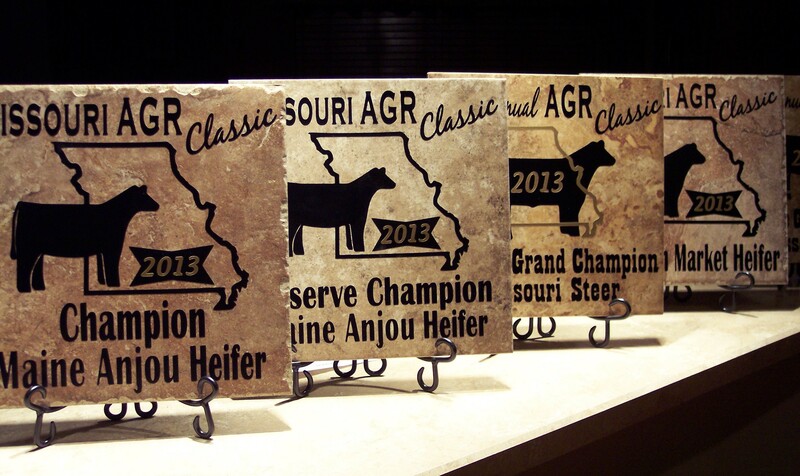 If you would like a lighter tile, please just let us know! You can email me anytime at oreillytiles@gmail.com. 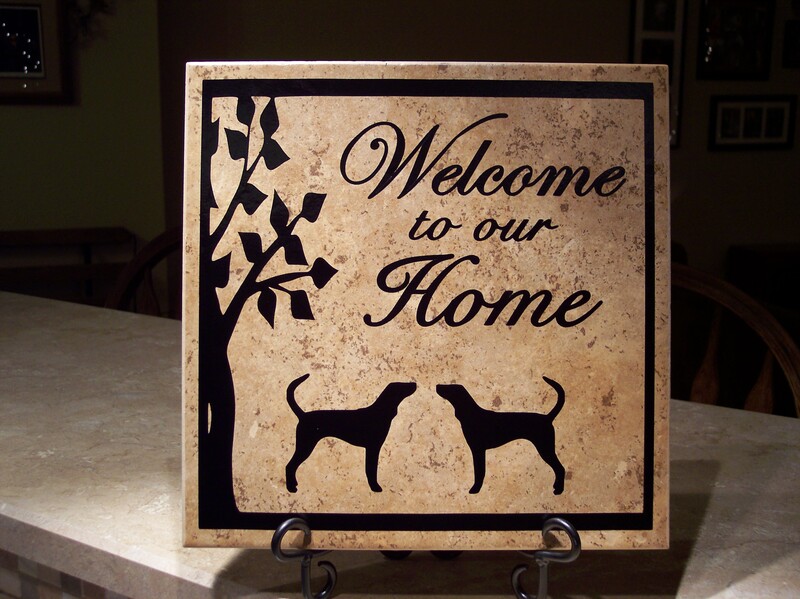 12″ non-personalized tile – $19. 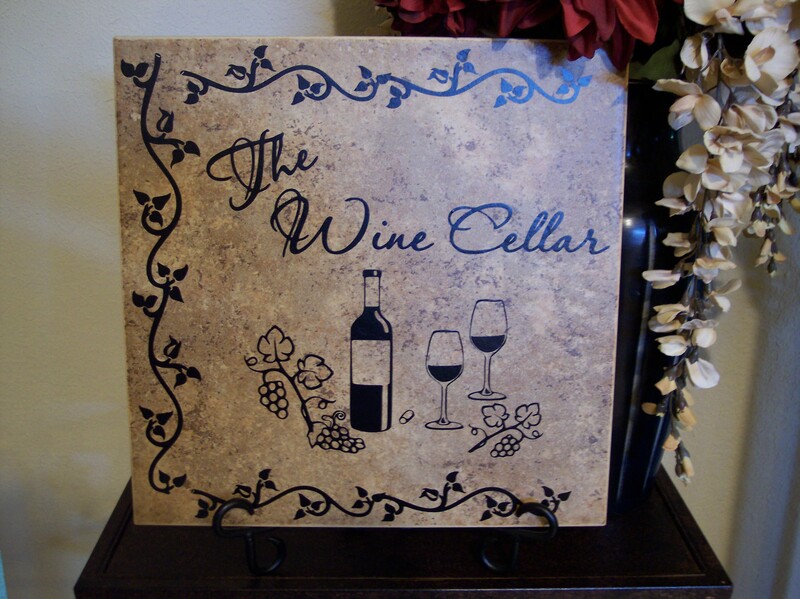 12″ tiles – $24 each for 1-20 tiles. Please contact us for pricing for more than 20 tiles. Metal stands – $6 ea. I love you . . . a bushel and a peck. “Hannah’s Tile” – Have you ever heard of Dravet Syndrome? I hadn’t until I was contacted by Hannah’s mother, and she told me her story. Usually we make this tile with a pale pink ribbon for breast cancer, but Hannah’s mom asked if we could make one with a purple ribbon. We were glad to make it for her after we heard her story. Please take time to watch the link below. I think it will touch your heart. 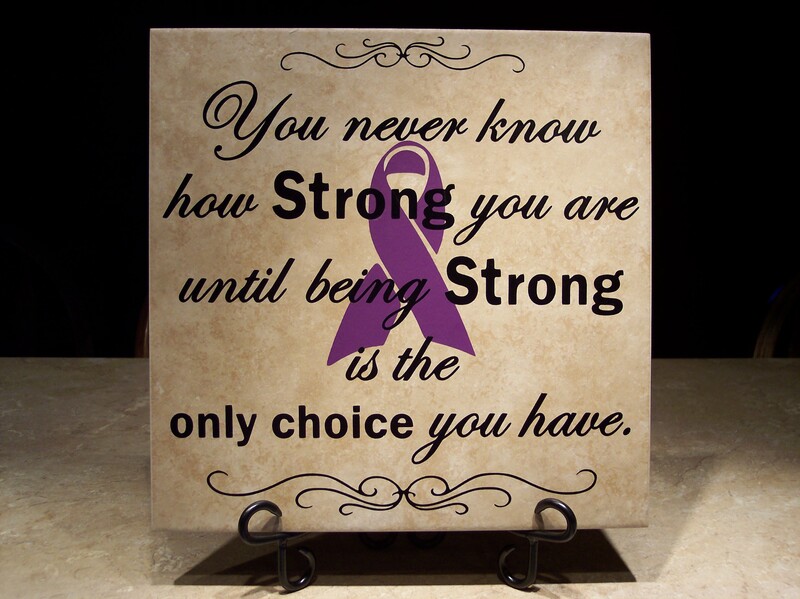 12″ tile with purple ribbon – $19 (Just ask for “Hannah’s Tile). NOTE: Not available in 6” tiles. Your story touched our hearts, Hannah, and we hope you continue to make progress with the treatment of Dravet Syndrome. My Angel Babies – Version 2. Add $3 for light blue teddy bears in background. 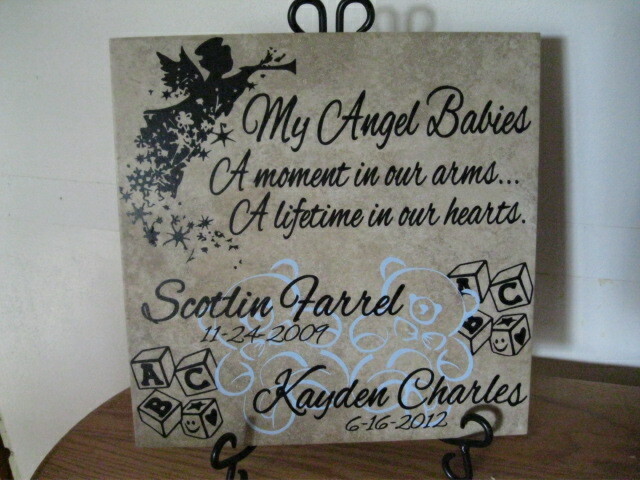 My Angel Babies – Version #1. 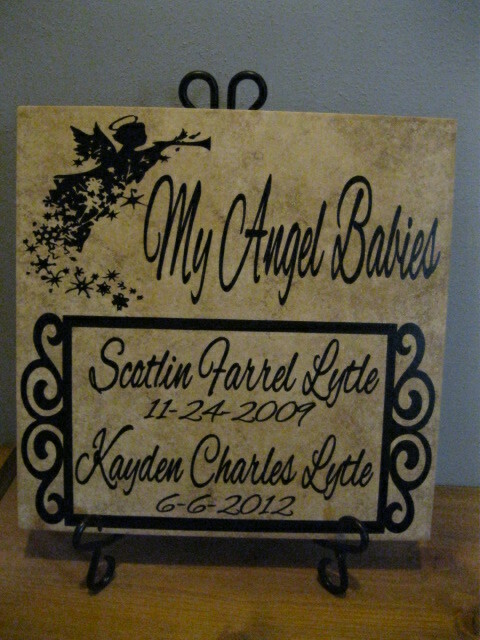 Memorial Tribute for two little babies. Heartbreaking. 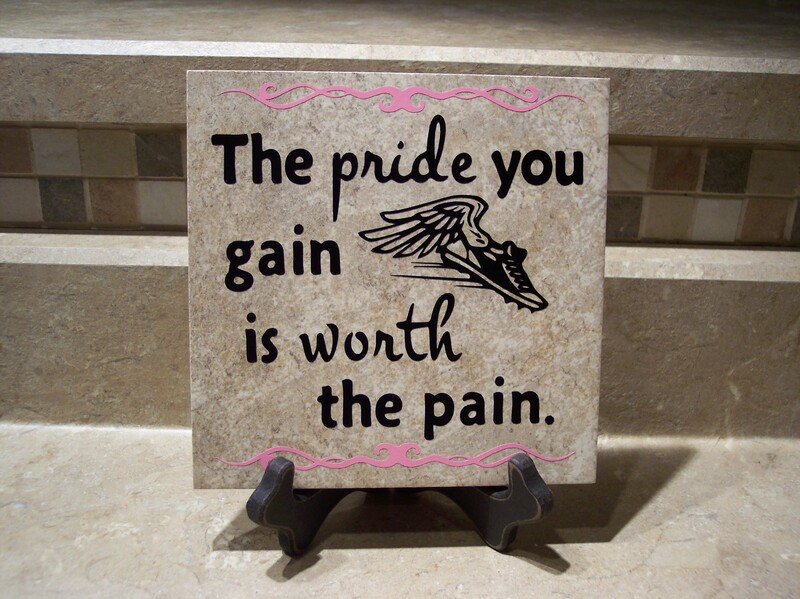 The pride you gain is worth the pain. A great motto for all the effort you put into track & field events! If you would like yours pink also, I can do that for a $2 charge — or contact me at oreillytiles@gmail.com to find out what colors I currently have on hand. 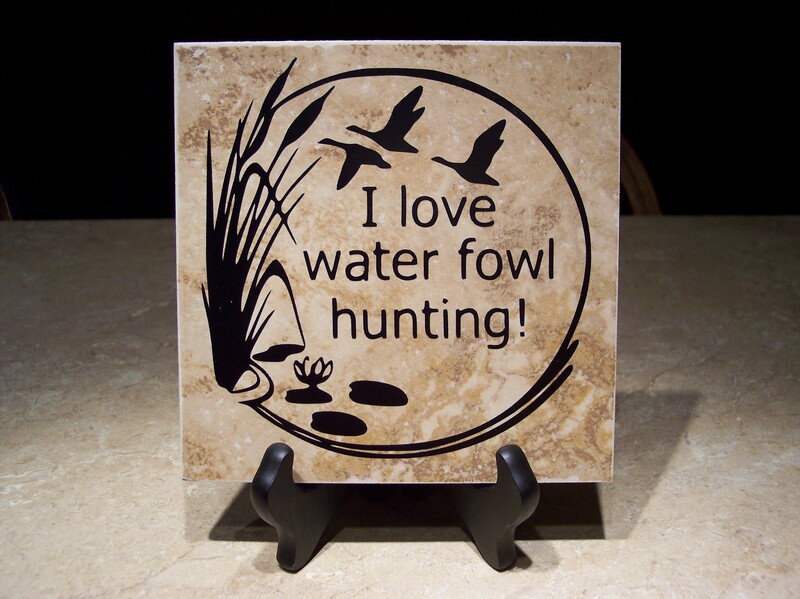 A special request for an avid hunter: I love water fowl hunting! 100th Birthday! Not everyone makes it this far in life!!! 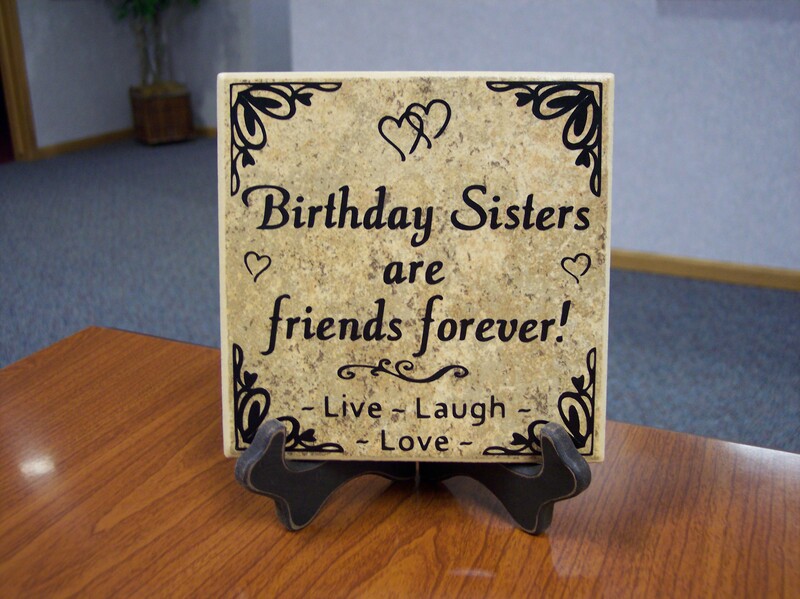 Special Request tile – 12″ personalized – $28. Sorry, this particular frame was one-of-a-kind so I thought it should go to a special lady. 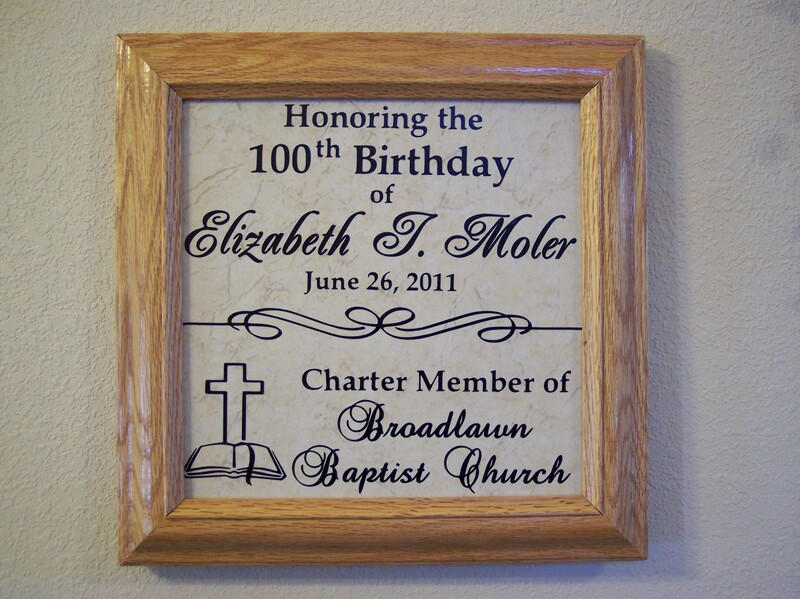 We do have other oak frames available for $16. 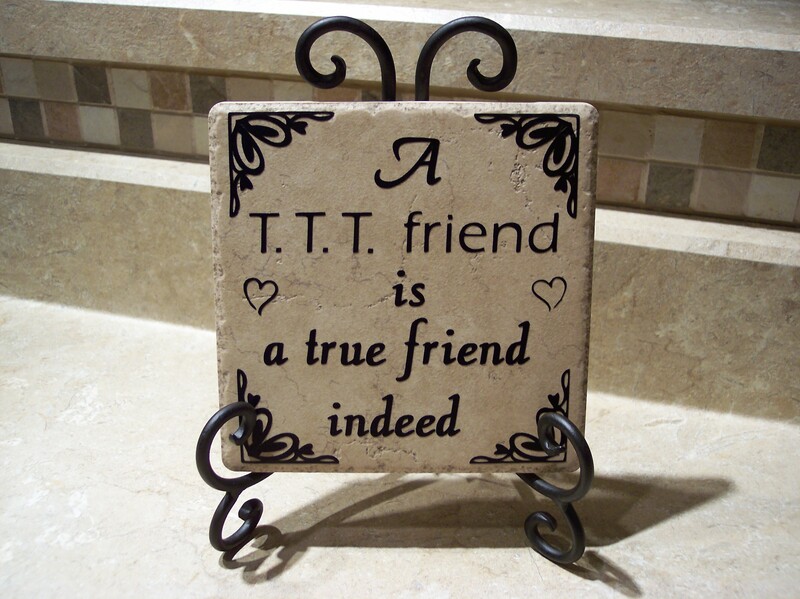 Special Request – A T.T.T. friend is a true friend indeed. 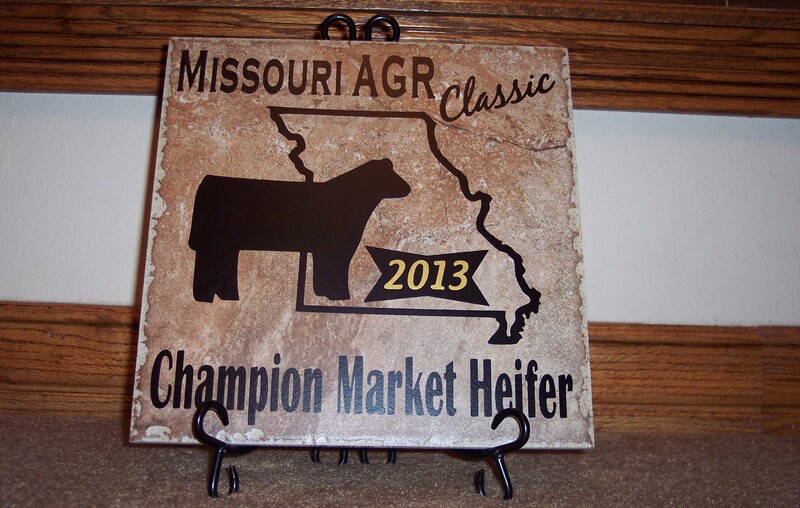 6″ custom designed tile – $18. Curly metal stand – $6. 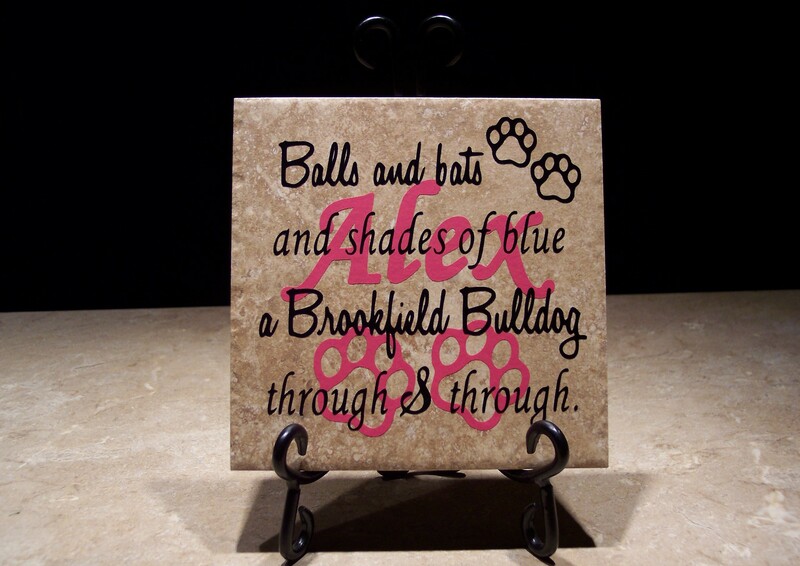 We can make up a design for any saying you would like to put on a tile! Just contact us at oreillytiles@gmail.com! Special Request: Birthday Sisters are friends forever! A special request from a friend of mine who shares the same birthday with her cousin! 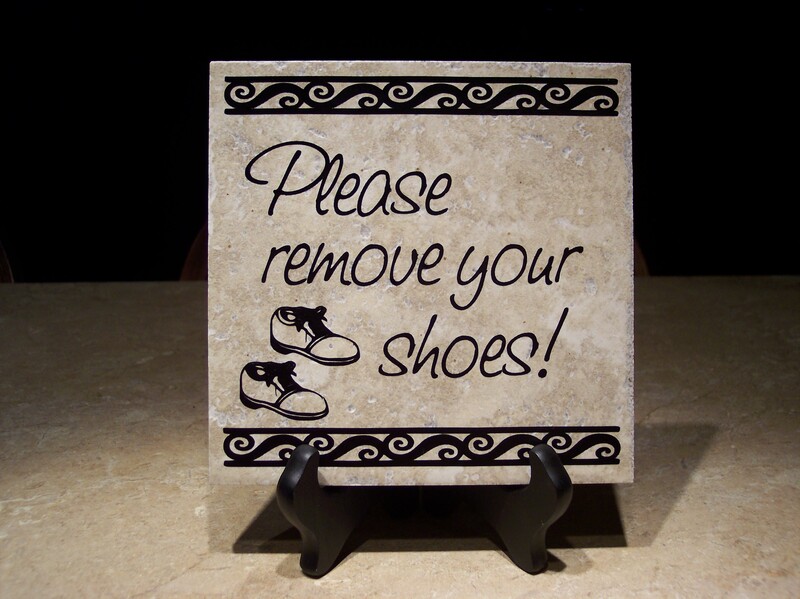 We can create a design for your own favorite saying. Just contact us!